The Duncan ReStore, at 251 Government Street, is now open on Sundays to better serve the local community. 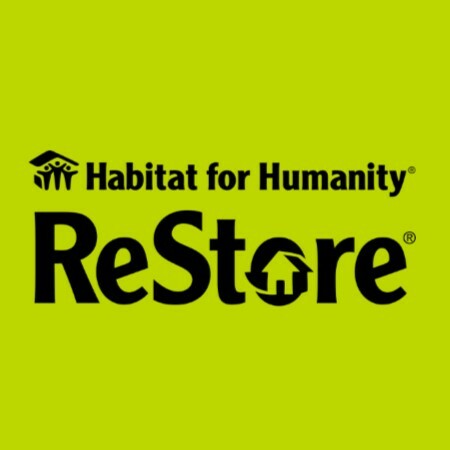 Dawn McHarg, ReStore Manager for Habitat for Humanity Mid-Vancouver Island said: “We made the decision to change the opening days for the ReStore to account better for local shopping trends. We hope that we will see lots of customers on Sundays whether they’re looking for some new furniture or a last crucial item to finish that weekend DIY project”. If you are interested in volunteering at the ReStore please visit the ‘Get involved’ section of this website, or drop into the store for more information and a volunteer application form. Please note, the Nanaimo ReStore hours are unchanged.